Nancy Giordano, leading strategic futurist, will be keynoting at APQC’s upcoming KM conference April 16-20 in Houston. She will address the shifts shaping our future, the ones with the biggest significance for KM, and what KM leaders can do to harness and navigate change in a dynamic and increasingly connected world. Like APQC, Nancy has one foot on the digital edge and the other foot on the human side. Her goal is to maximize our partnership with technology by helping us be more comfortable with it. What’s so interesting to Nancy is that KM is at the center of a lot of these conversations around shifts, trends, concerns, and opportunities, which are universal across industries and across size of companies. 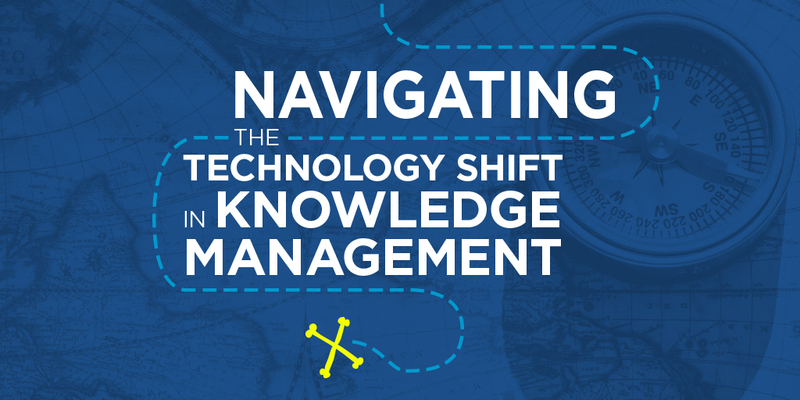 “The knowledge management community is at the epicenter of many of those questions: how do we help people take in more information, how do we share it more effectively, and how do we manage it in a way that people feel they have a way to control/manage it successfully? KM’ers are thinking about all of the big questions most people are wrestling with, and seem to have more proactive solutions around them. Nancy’s keynote will focus on where we are, where we are headed, what it means, and what can we do next. She will anchor this with navigational strategies, like one to own the change rather than resist it. 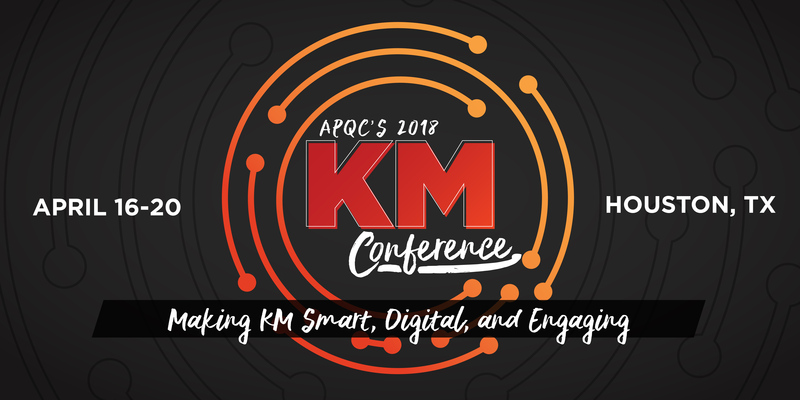 If you would you like to hear how a compassionate innovator and technology optimist thinks KM can thrive in the enormous transition to artificial intelligence, join us for APQC’s 23rd Annual Conference and stay until the end when she closes out the conference!